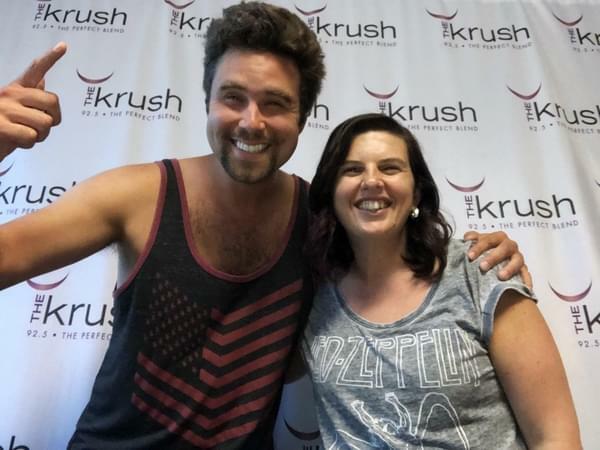 Krush Lounge – 06/21/18 – New kid on the block, Kevin Graybill is in studio! We’re welcoming the new kid on the block! Kevin Graybill recently moved here from Washington State and we are stoked to have him in studio! Kevin has some incredible stories to tell, even one on how he was once the World Champion when it came to his beard…no joke! This dude can grow a beard. Check out his tunes and catch him at an upcoming show this summer! He’s playing all over the Central Coast so don’t miss him!